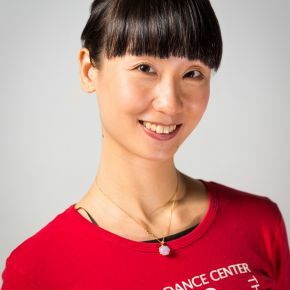 Stephanie Chun holds a BA in Government from Dartmouth College and MFA in Dance from NYU/Tisch. 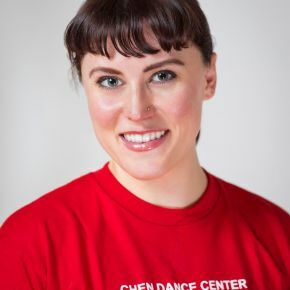 She has danced for multiple contemporary ballet and modern companies and choreographers and spent five seasons with HT Chen and Dancers, where her dancing was declared radiant by the New York Times. 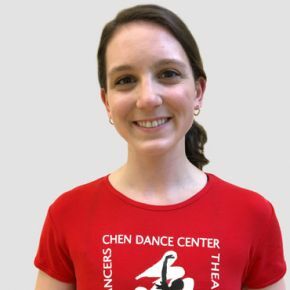 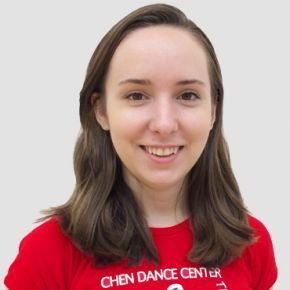 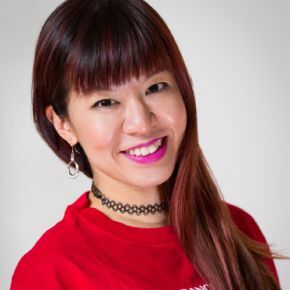 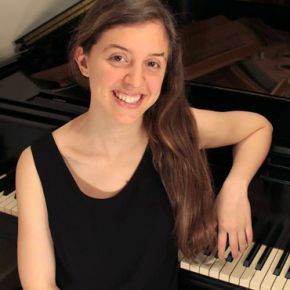 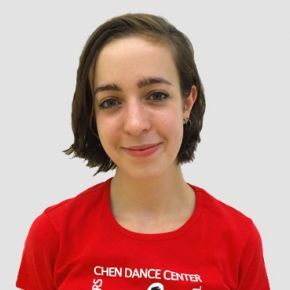 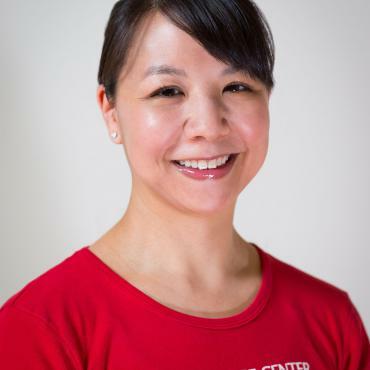 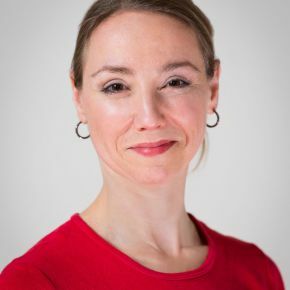 Stephanie taught master classes and workshops for the company while in residence at the Yard and schools and universities across the country, and she had the honor of helping Mr. Chen set his work on students at LaGuardia HS for the Performing Arts. 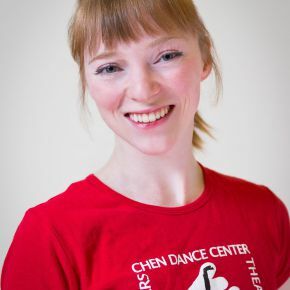 Stephanie is an ABT® Certified Teacher in Pre-Primary through Level 5 and is also an accompanist at American Ballet Theatre and Ballet Tech.